You are special because God created you that way! 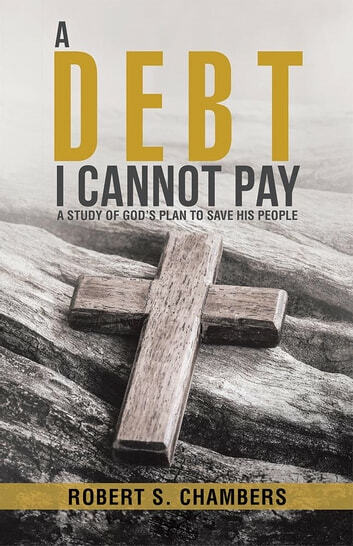 A Debt I Cannot Pay is an inspiring and insightful spiritual guidebook and biblical commentary that focuses on the deep and abiding relationship God has with us, His children, and how He gave so much in His son in order for us to be with Him forever without sin and for eternity. 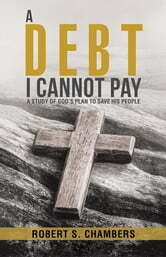 By highlighting the way for truth to transform our lives and restore our special relationship with the Creator, this book offers a message of genuine hope in a troubled world. Fresh Ideas For Women's Ministry: Creative Plans and Programs that Really Work!